We Are – Iceberg Agricola S.A. 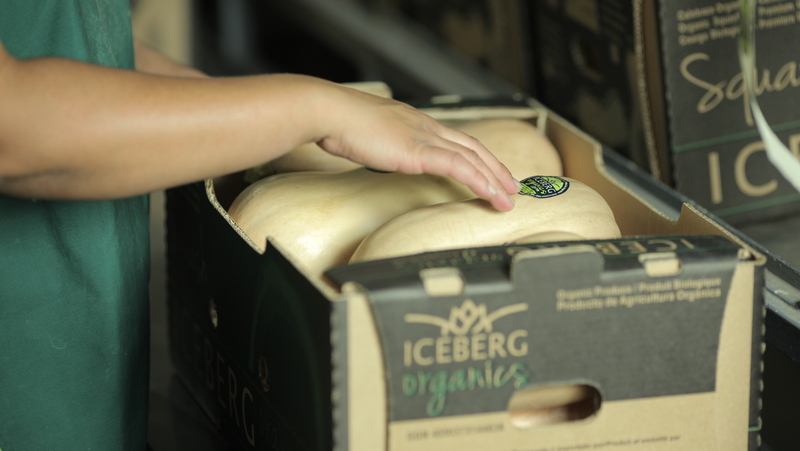 Iceberg Agrícola has been delivering best quality fresh produce for more than 20 year to the most demanding markets in the world. 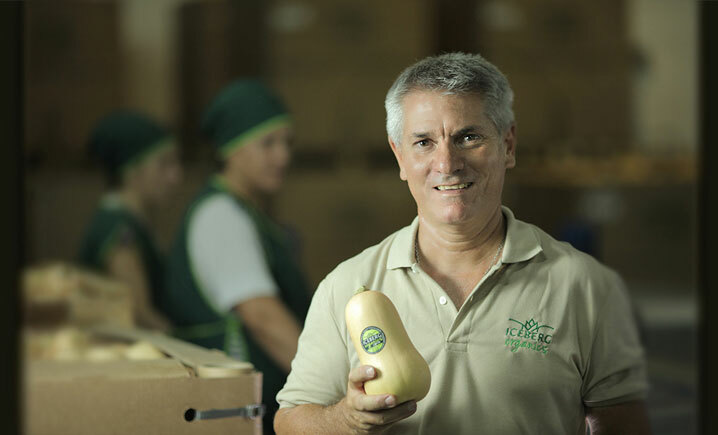 We lead an important Grower Group in the Cuyo Region, Argentina, to satisfy the supply and the quality to our clients. CEO of ICEBERG AGRICOLA S.A.
Our mission is to be a leading company in production, packing and freezing of natural organic vegetables. We prioritize the development of our clients based on a sustainable operation and a social responsibility compromise.